Gently cleanse and soften hair with Bumble and Bumble Hairdresser's Invisible Oil Shampoo, perfect for dry, brittle hair types. The Bumble and Bumble Hairdresser's Invisible Oil sulphate-free range offers products formulated with a special blend of 6 feather-light oils. Proven to transform hair, it makes strands smoother, softer and silkier, less prone to breakage and frizz all whilst remaining undetectable in hair. The Hairdresser's Invisible Oil Shampoo has a clean, fresh smelling scent and a creamy texture, perfect for producing a really enjoyable lather to fully cleanse hair. Blended with a potent mix of Coconut, Argan, Macadamia Nut, Sweet Almond, Safflower Seed and Grapeseed Oils, this ultra-nourishing combination will leave hair supple, sleek and free from frizz and tangles. Apply to wet hair, lather and rinse. Dry and style as usual. 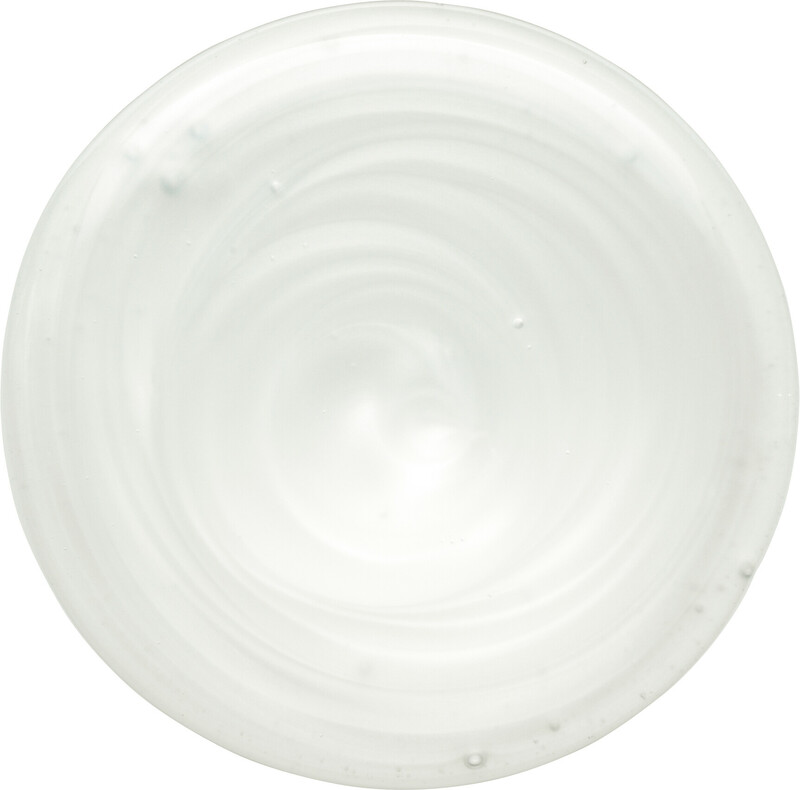 Follow with Bumble and Bumble's Hairdresser's Invisible Oil Conditioner for optimum results. Bumble and bumble Hairdresser's Invisible Oil Shampoo is rated 5.0 out of 5 by 1.